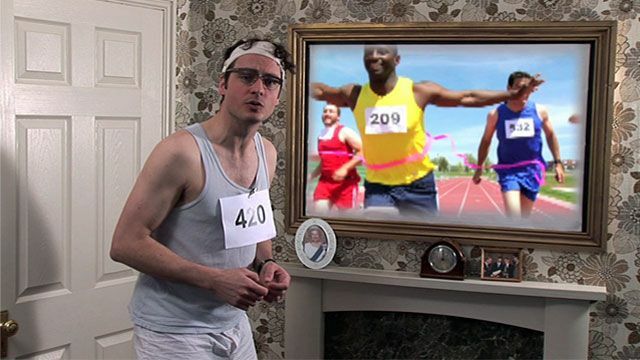 In this episode, The Teacher introduces you to three idiomatic phrases connected with the sport of athletics. 2. To jump the gun.